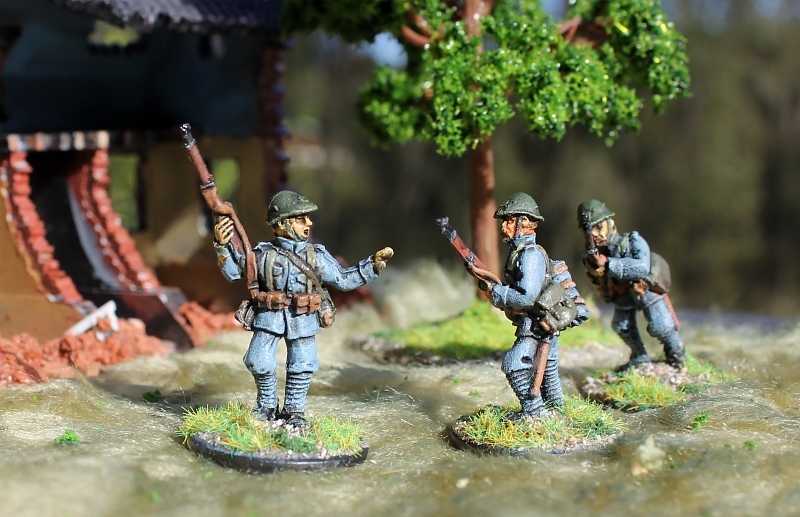 As I primarily wargame for the look of the game, rather than for any competitive reason, beautiful terrain is important to me. 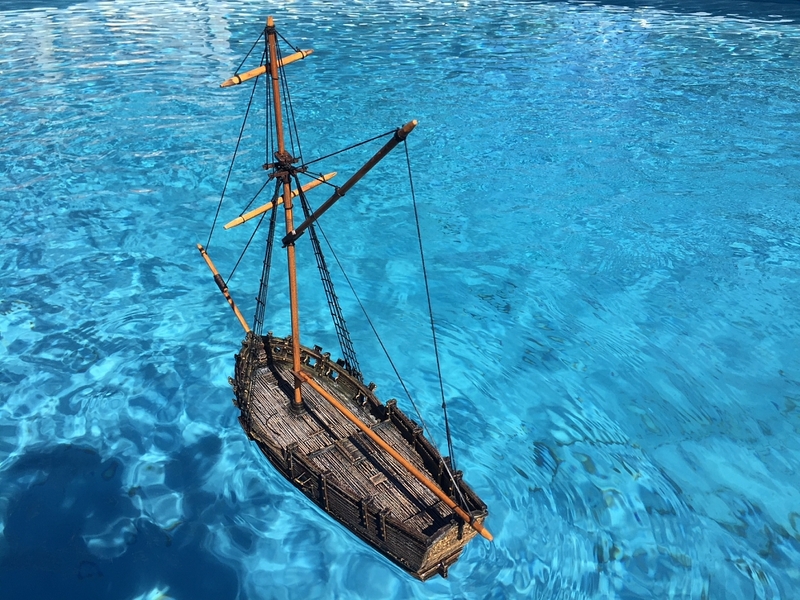 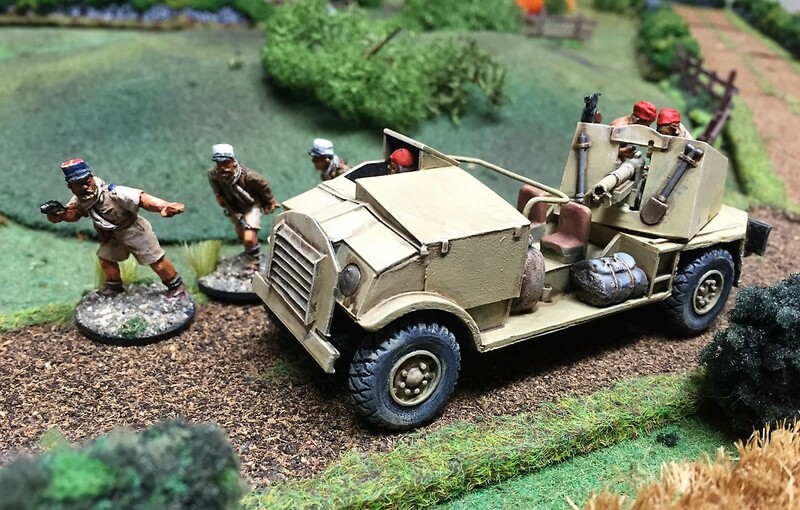 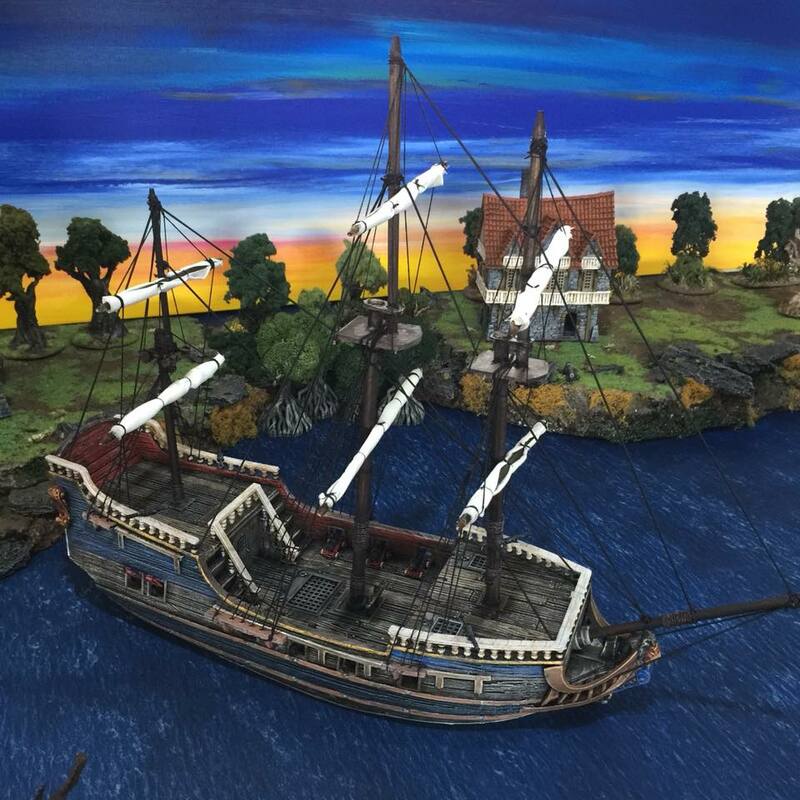 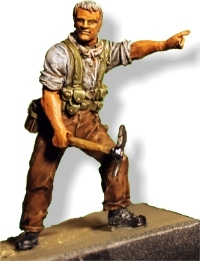 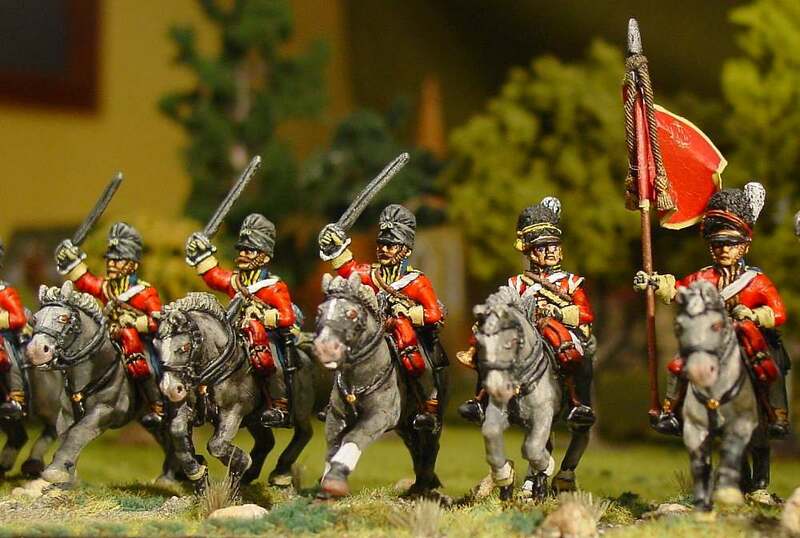 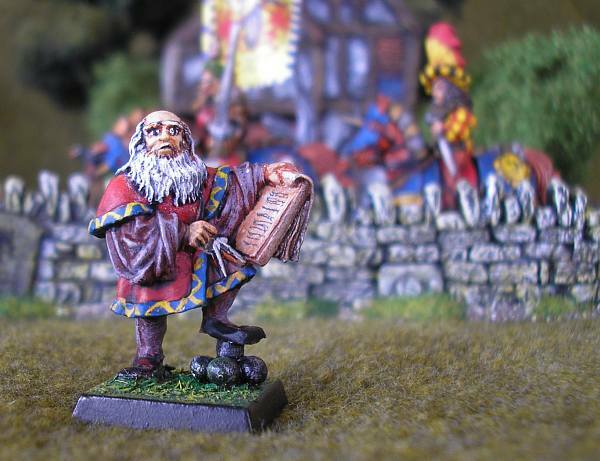 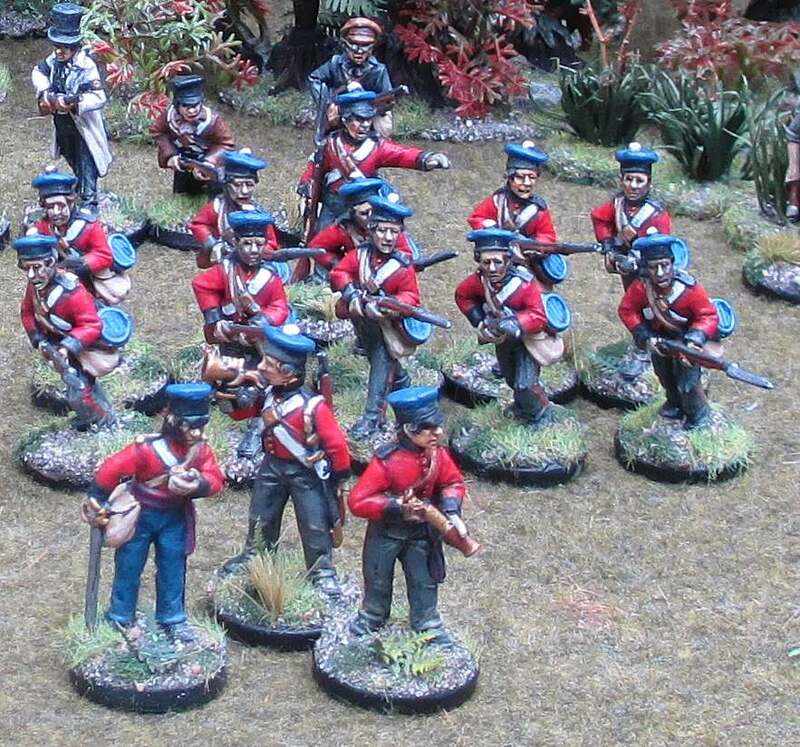 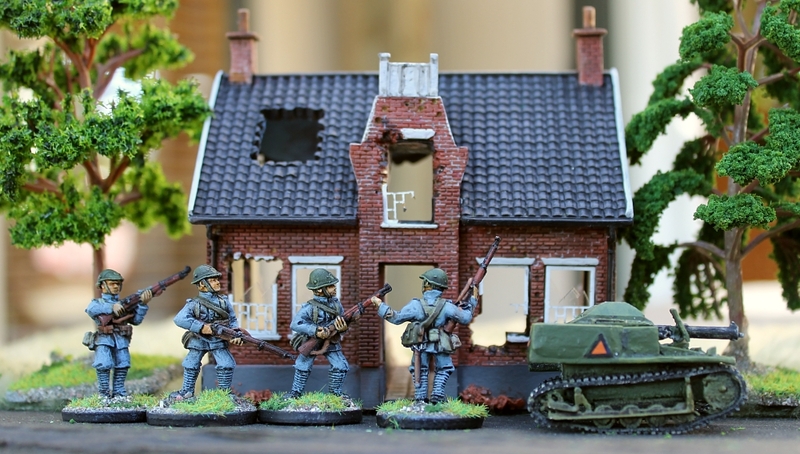 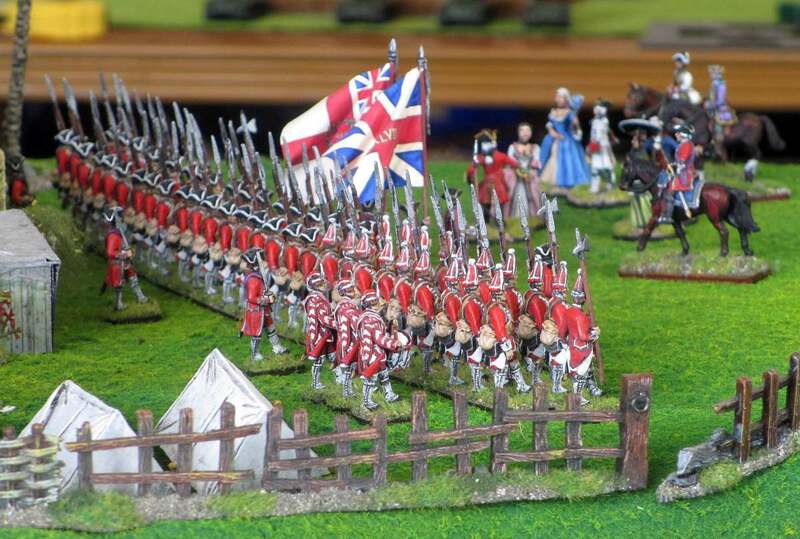 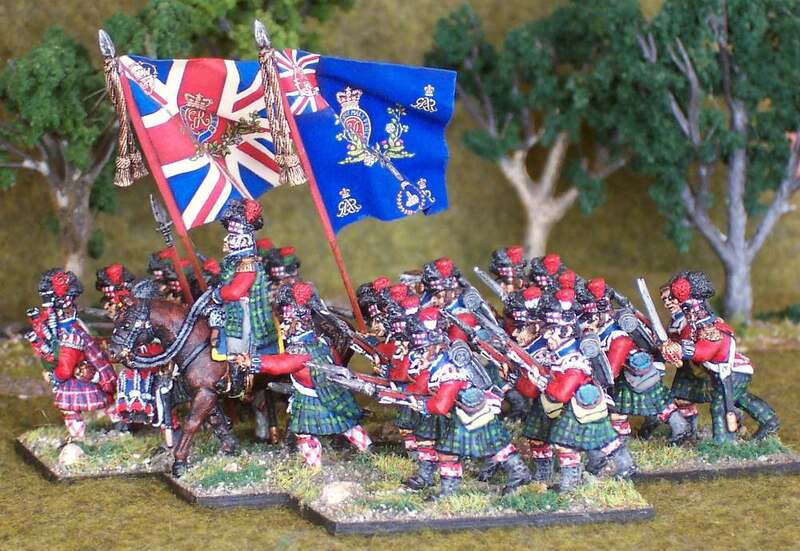 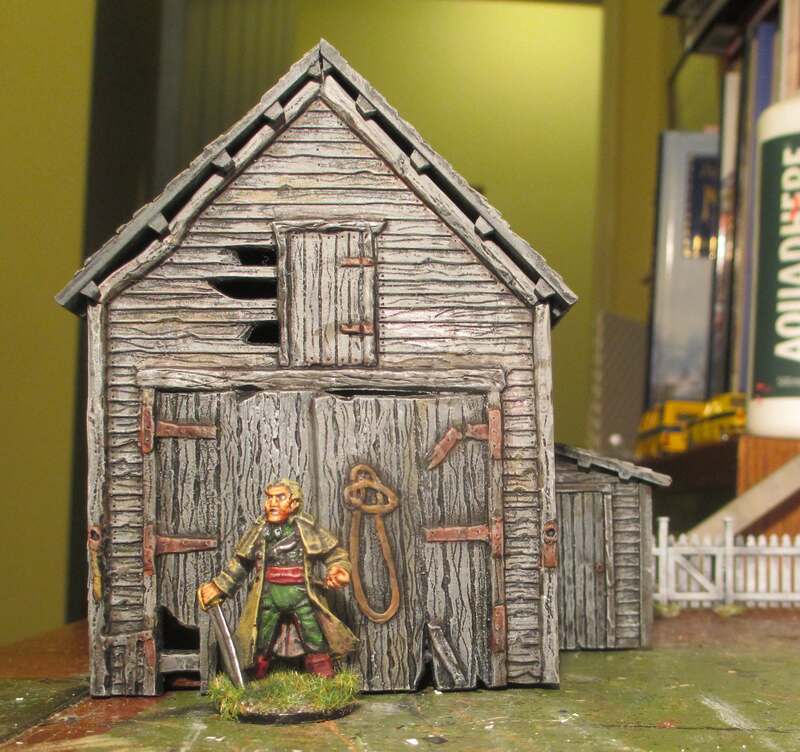 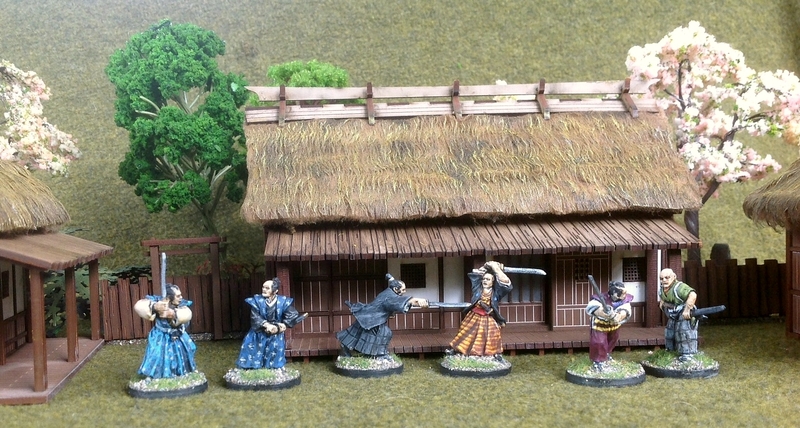 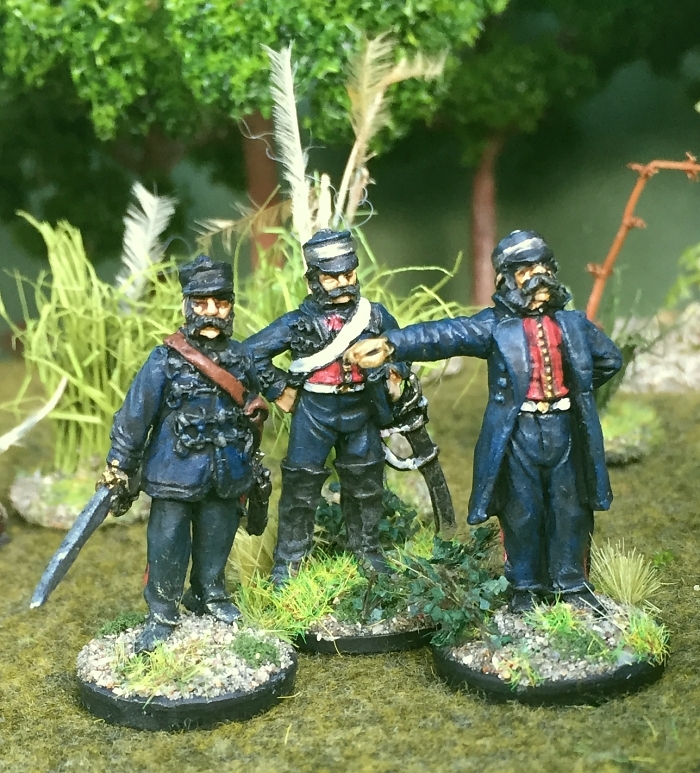 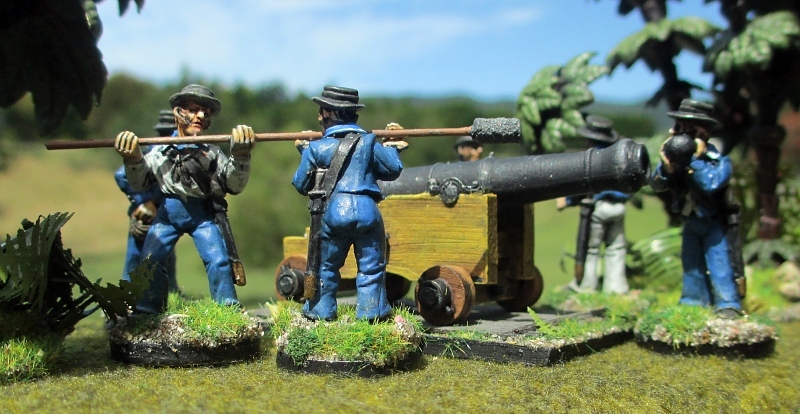 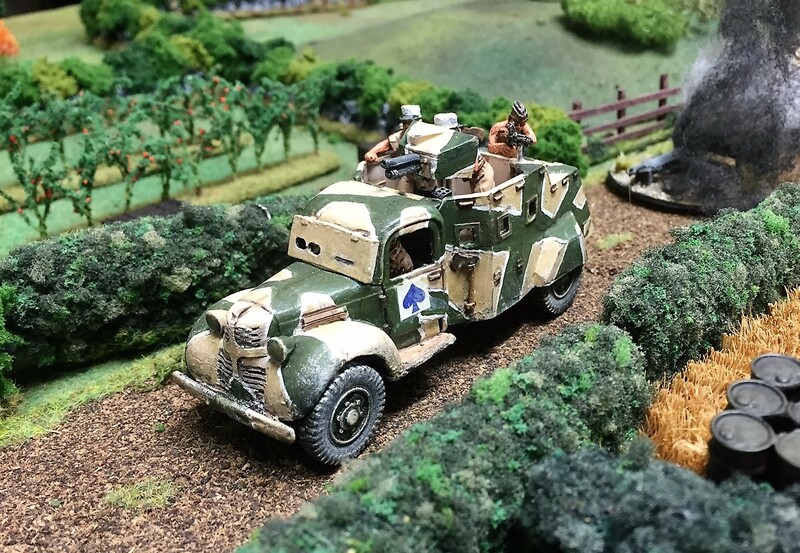 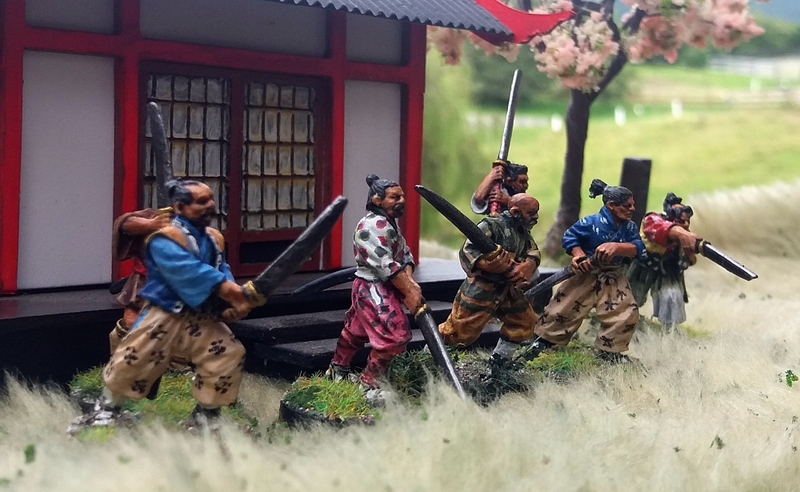 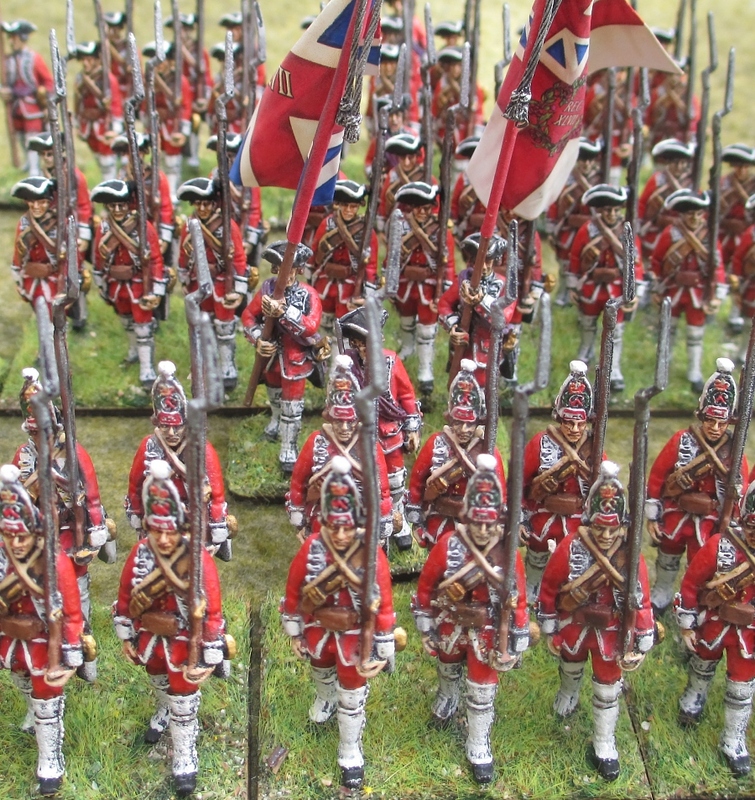 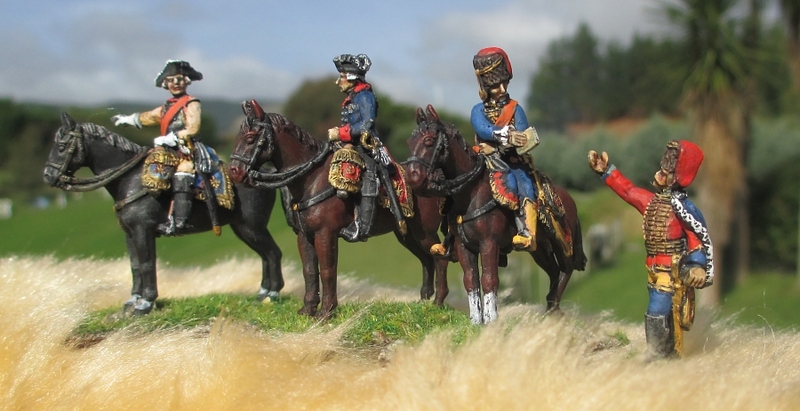 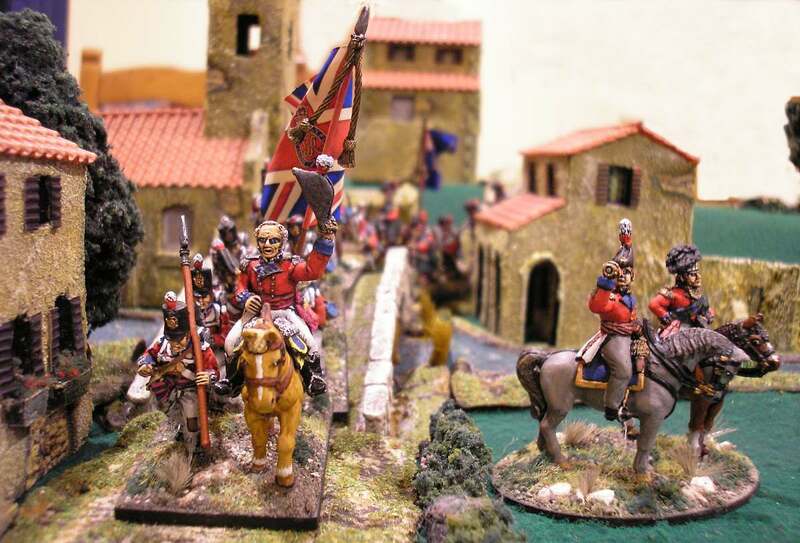 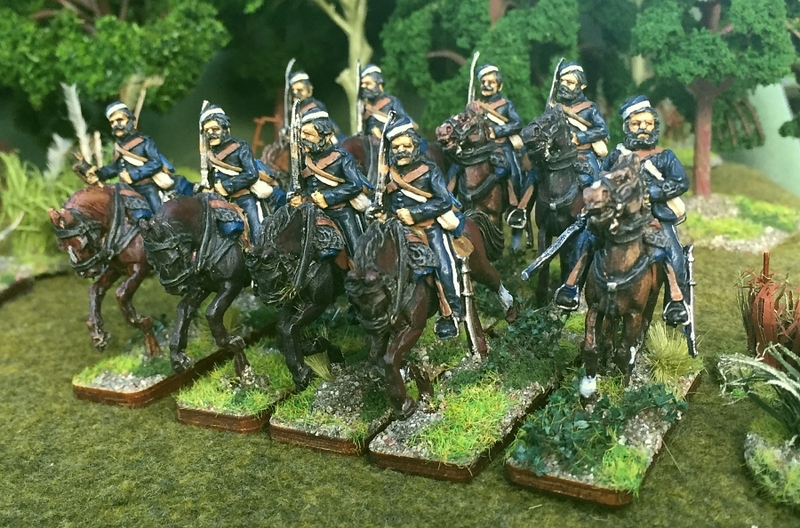 Why have nicely painted figures if the terrain isn’t just as lovingly recreated in miniature? 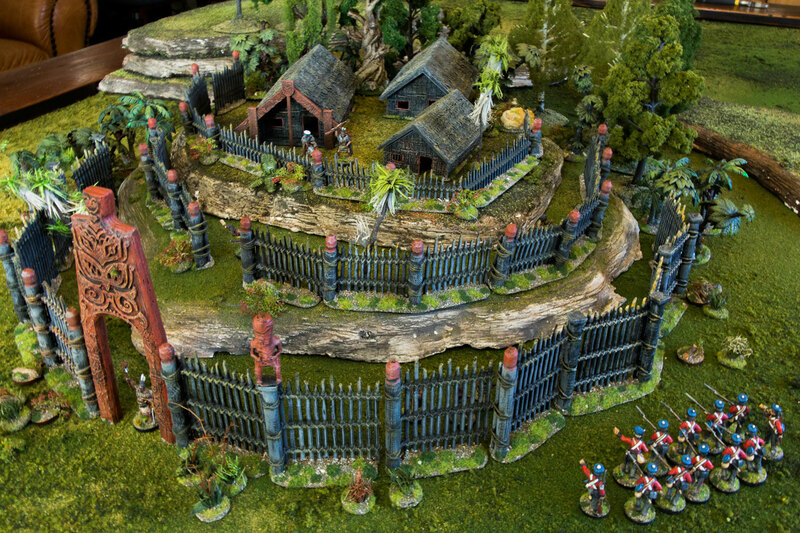 Here’s a list of my postings that have anything to do with terrain.